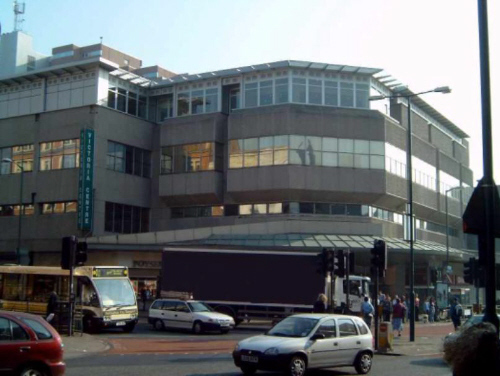 We have undertaken some very complex alterations to department stores where the need to keep the store trading means careful consideration of what is practical to build in restricted locations. Part demolition, reconstruction and refurbishment of the famous 1930's department store on Sloane Square in London's fashionable King's Road area. The £100m project was carried out whilst the store continued to trade, a mammoth task in terms of logistics and planning. 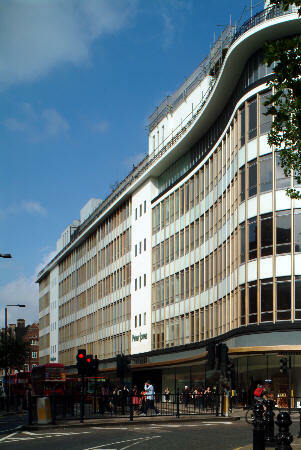 The refurbished parts of the building were opened in phases with final completion in 2004. HPM were the consulting engineers for the original 1930's store. Jessops, or John Lewis Nottingham as it is now called, has recently undergone a major £20m refurbishment including the addition of 3500m2 (37,600ft2) to the sales floor. This was achieved by adding a steel framed extension at third floor, and by including adjacent shop units. The building services were substantially replaced or extended. All work was carried out whilst the store continued to trade.